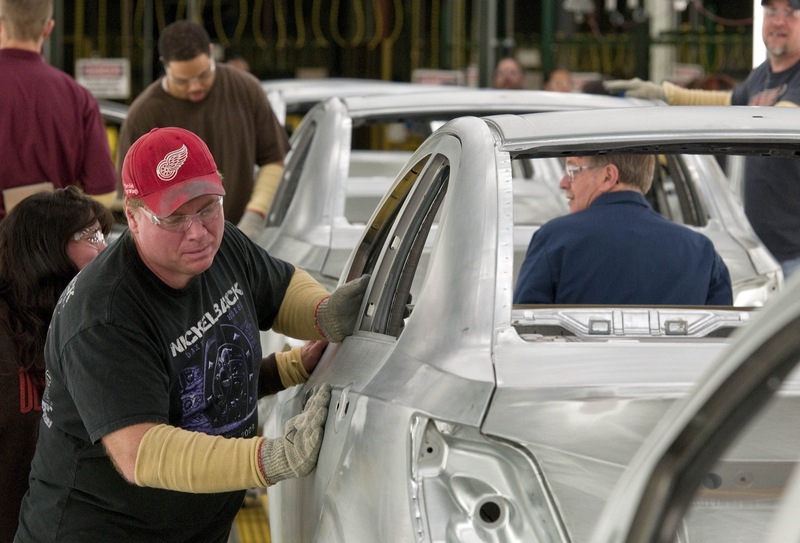 The GM Lake Orion facility, otherwise known as Lake Orion Assembly, is located in Lake Orion, Michigan, United States, about 30 miles north of Detroit. 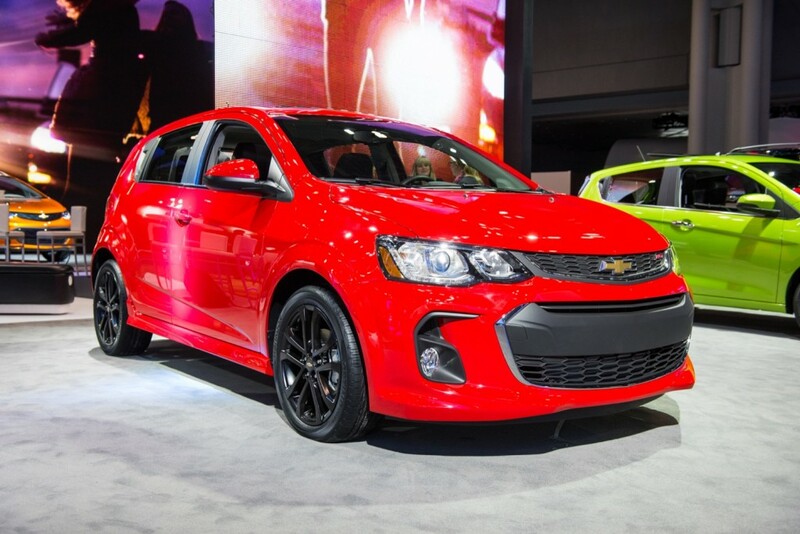 It currently produces the Chevrolet Sonic and Chevrolet Bolt EV. 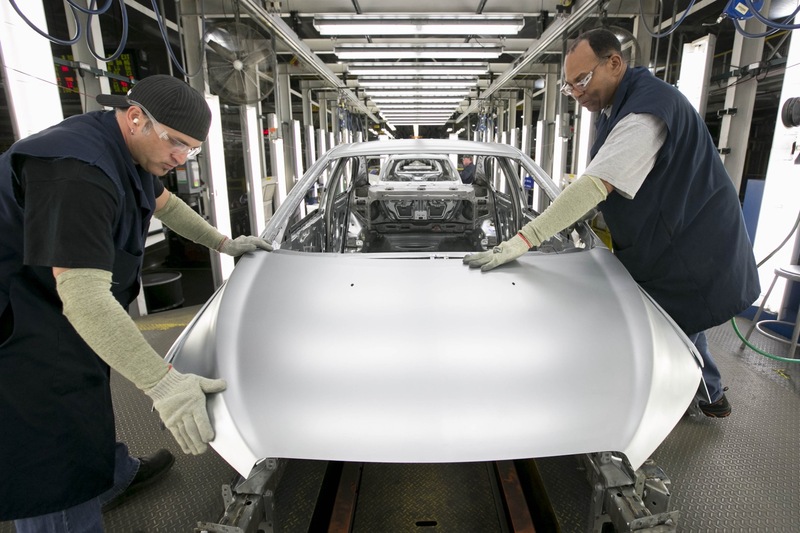 Over its 32-year history, Orion team members have built over 5.1 million vehicles for General Motors. 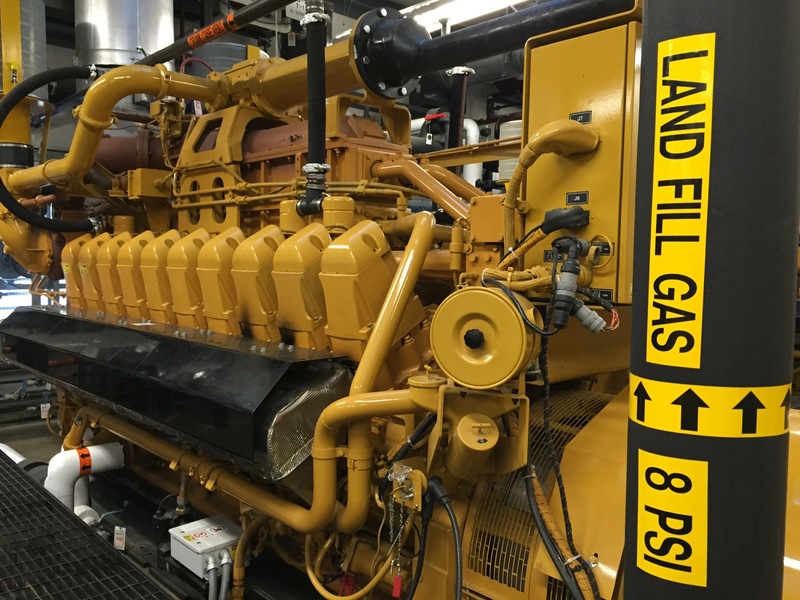 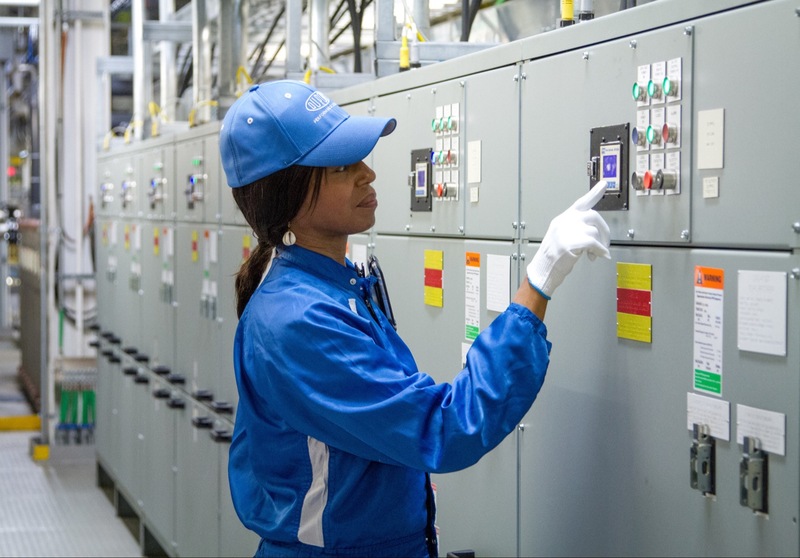 The plant has also set an industry record of continuous operation without a lost work day in July 2008 of 10 million man hours. 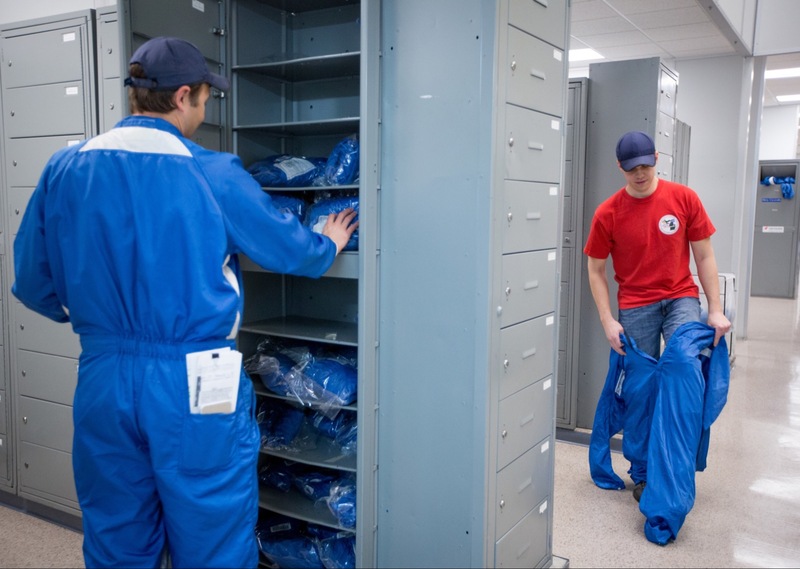 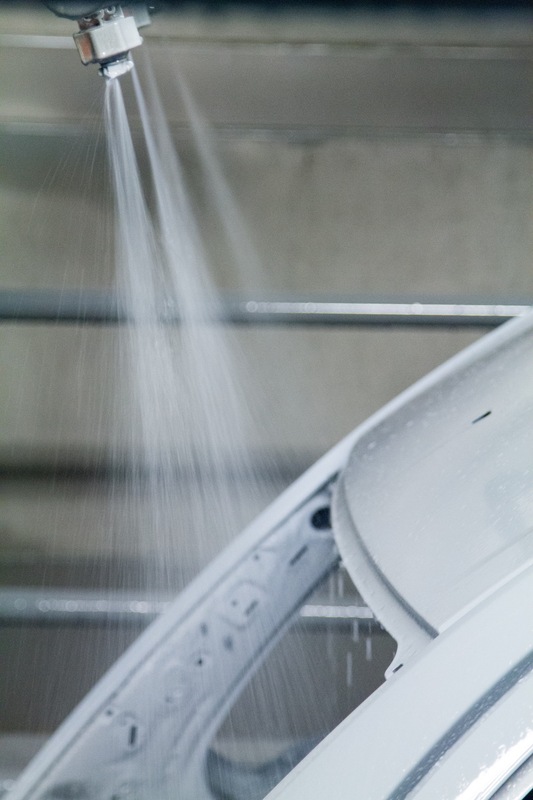 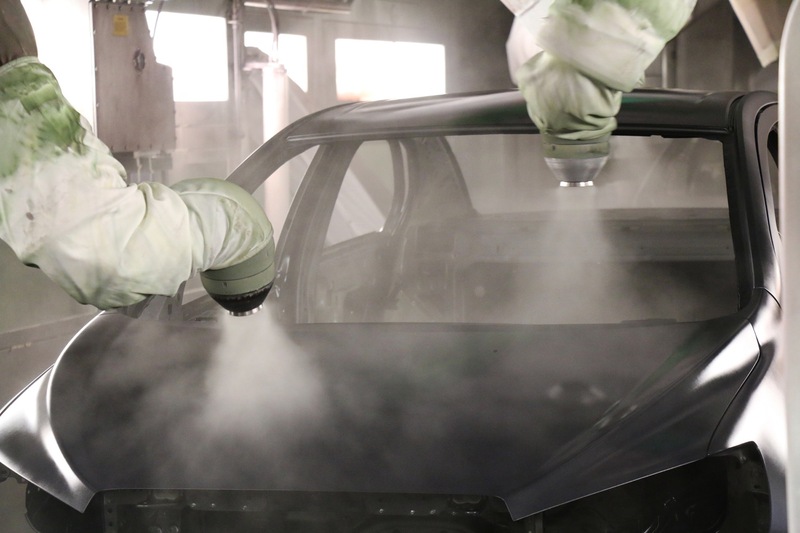 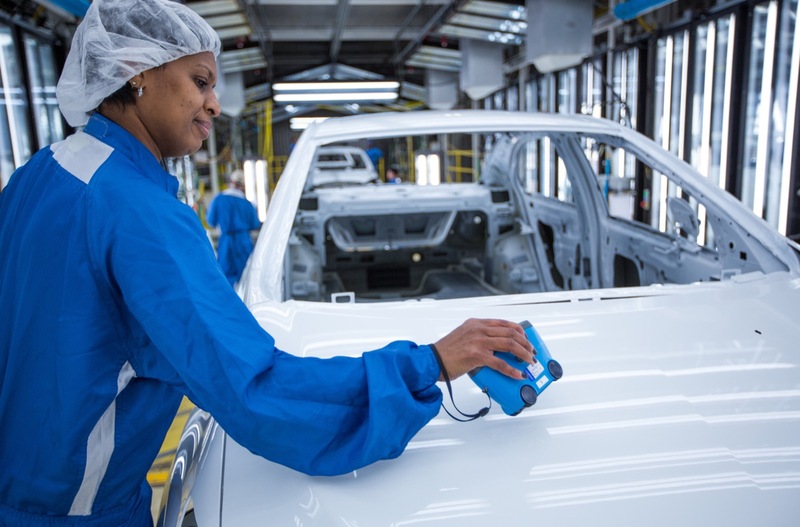 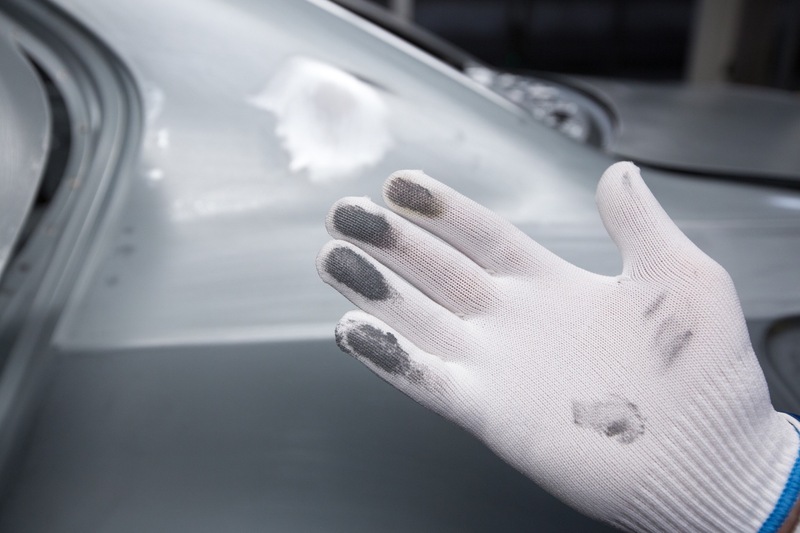 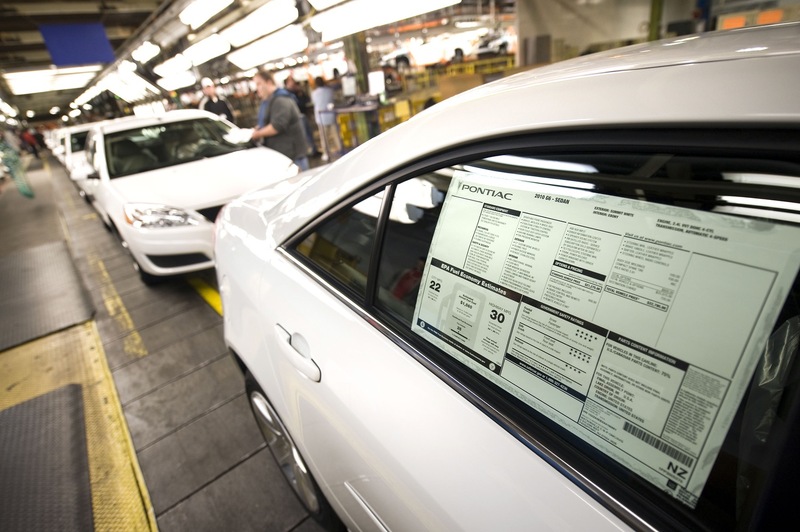 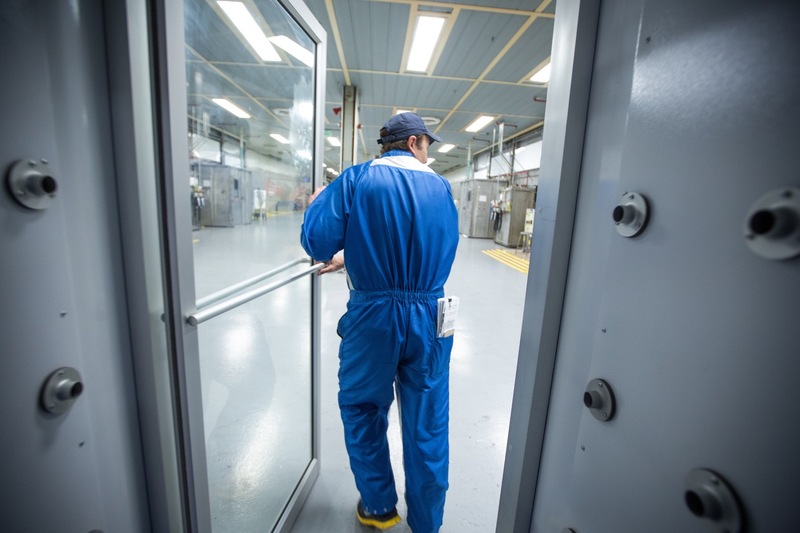 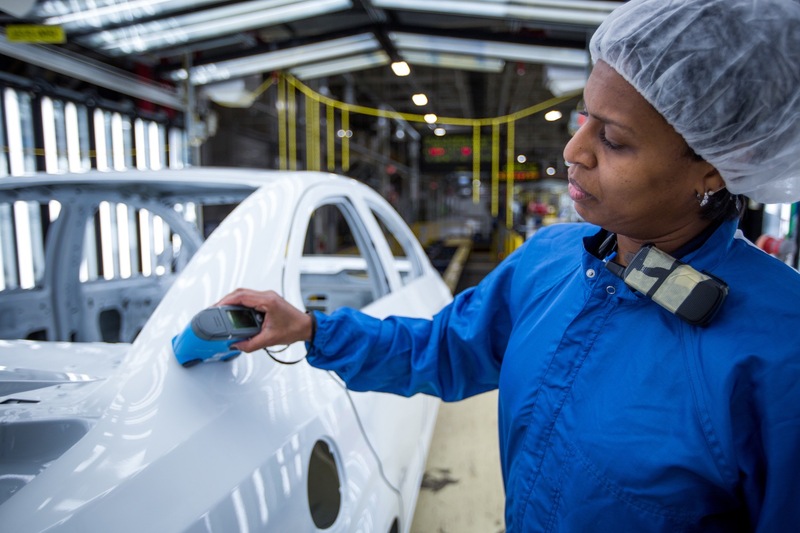 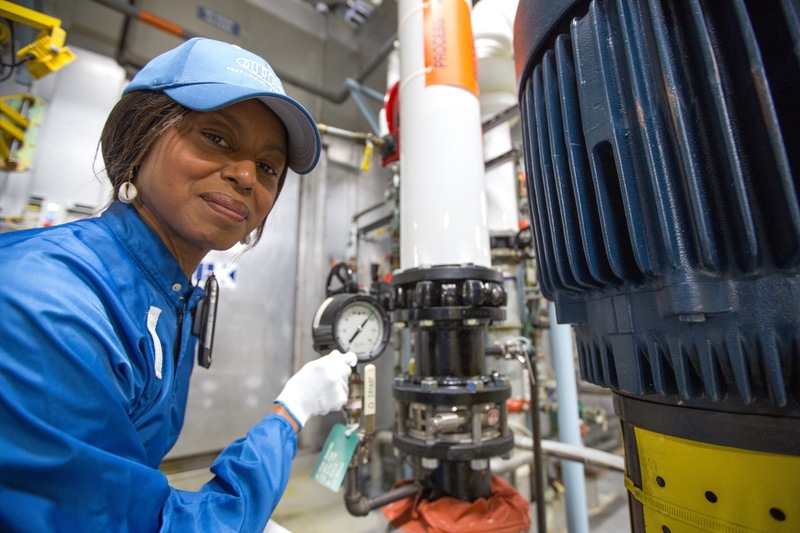 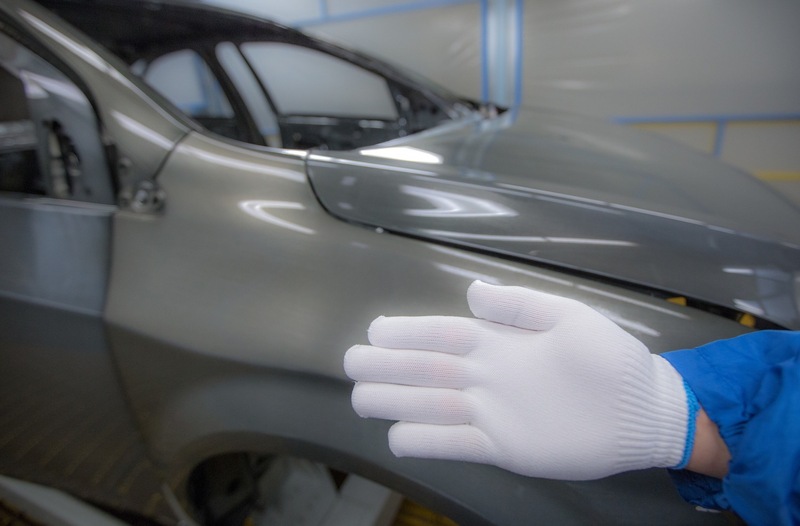 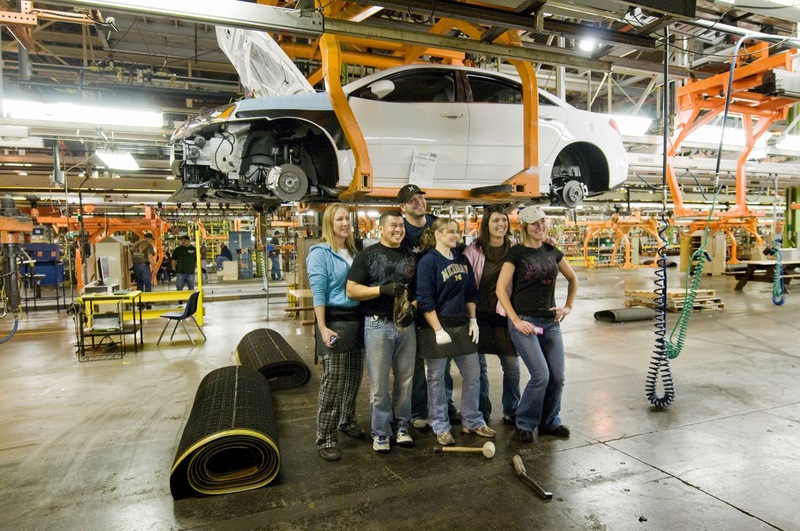 Orion Assembly also holds the distinction of becoming the first GM facility to receive the Clean Corporate Citizen designation by the State of Michigan. 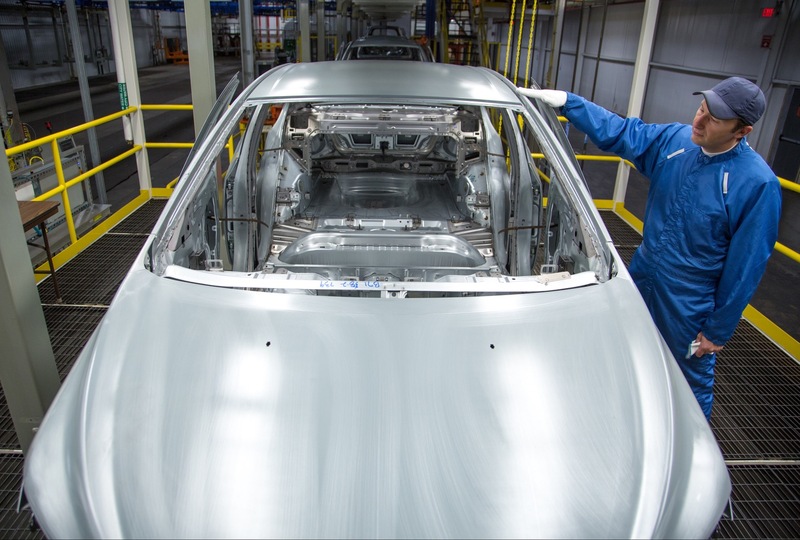 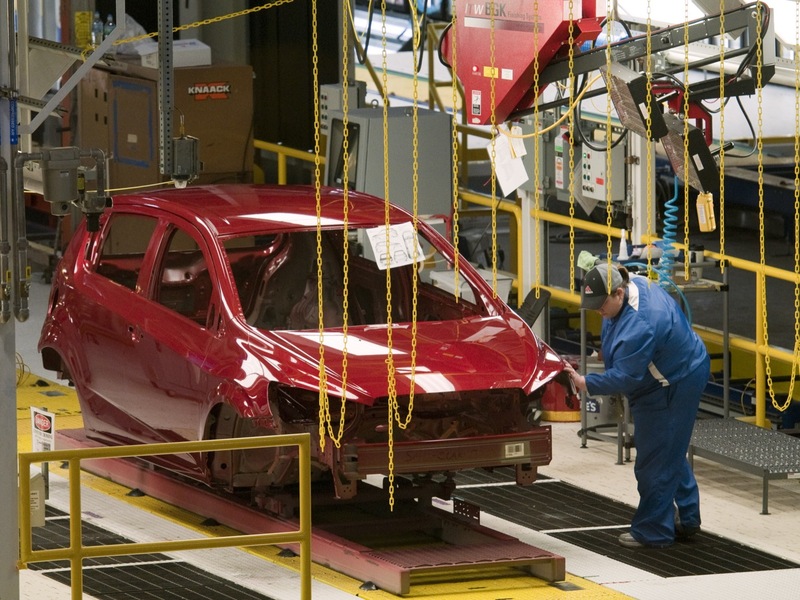 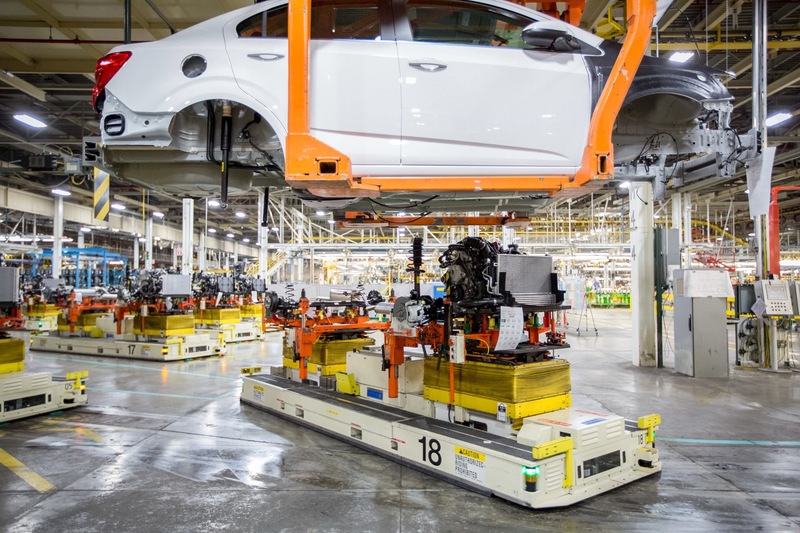 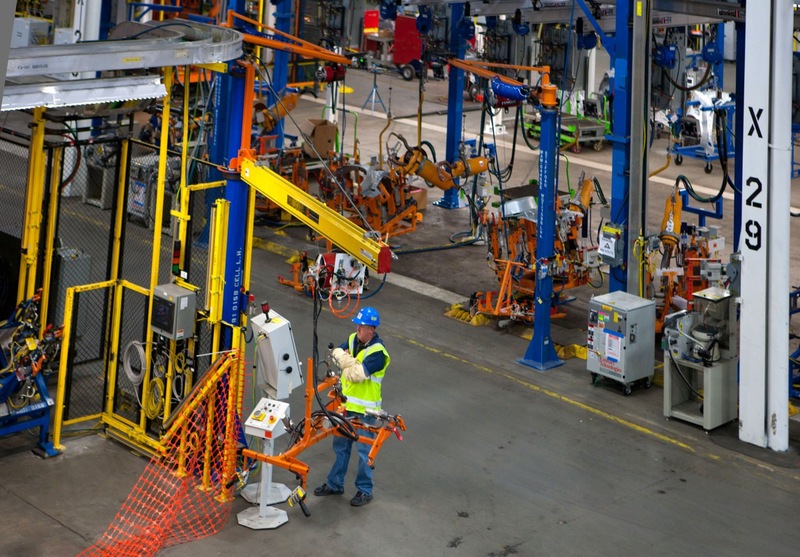 The Orion Assembly plant currently produces the Chevrolet Bolt EV and the Chevrolet Sonic. 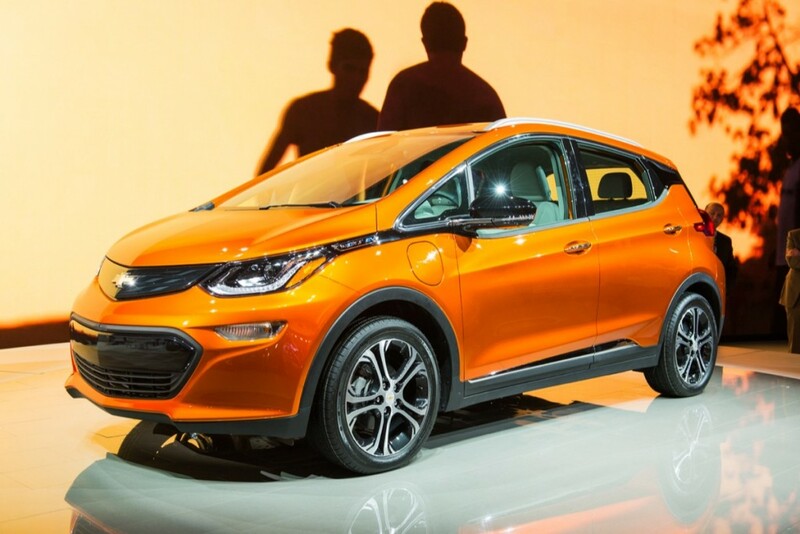 Production of the Chevrolet Bolt EV replaced that of Buick Verano. 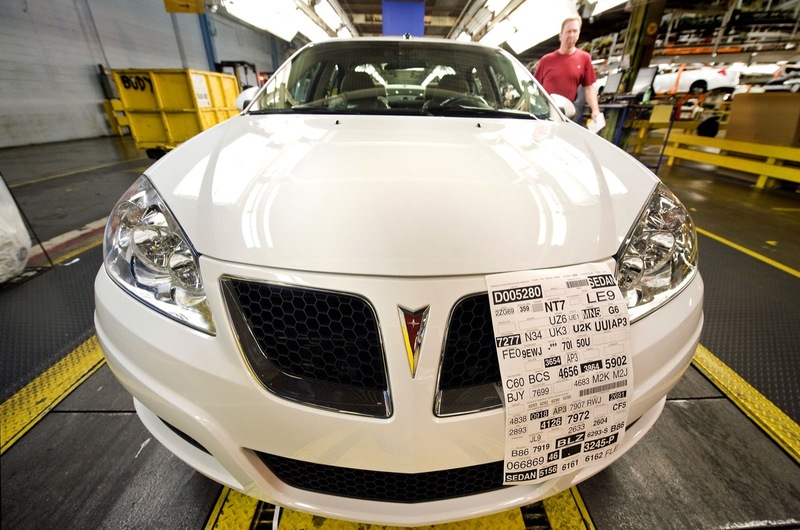 Prior to Chevrolet Sonic and Buick Verano production, the Orion plant assembled the Pontiac G6. 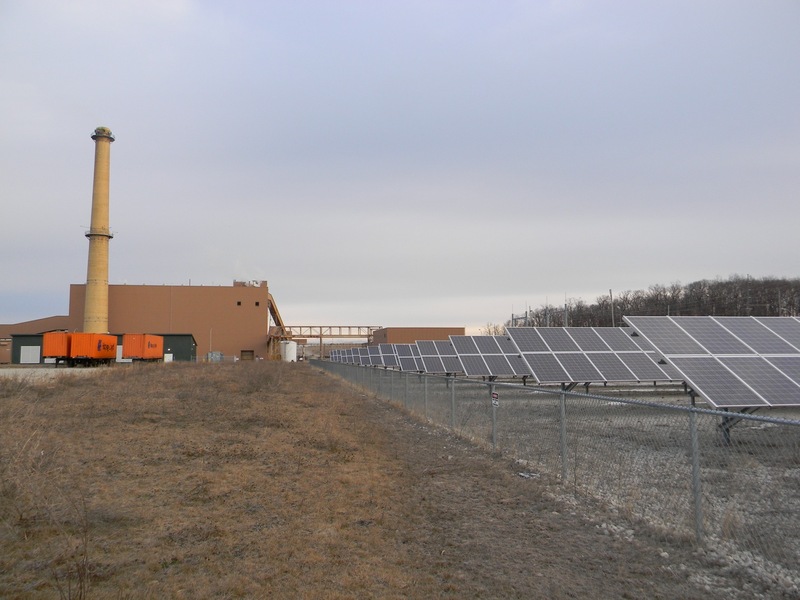 2016: received a 2016 Green Power Leadership Award from the U.S. Environmental Protection Agency (EPA). 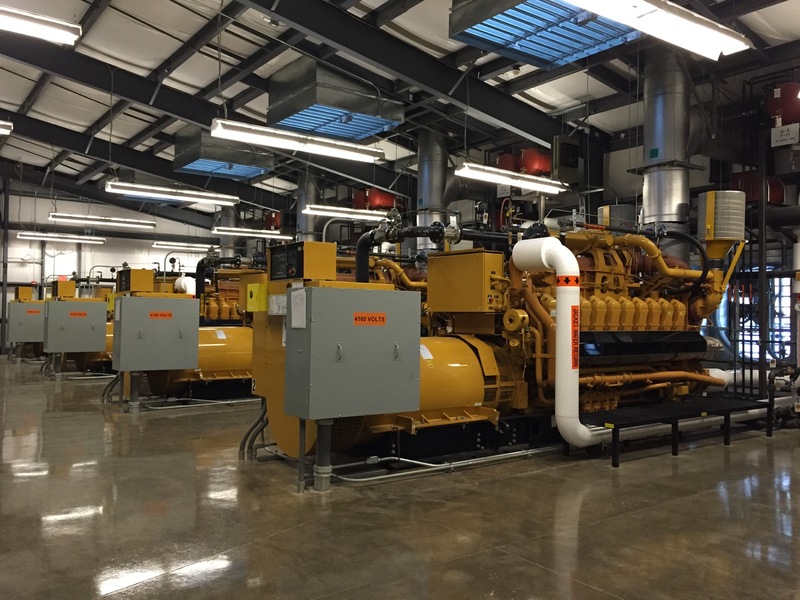 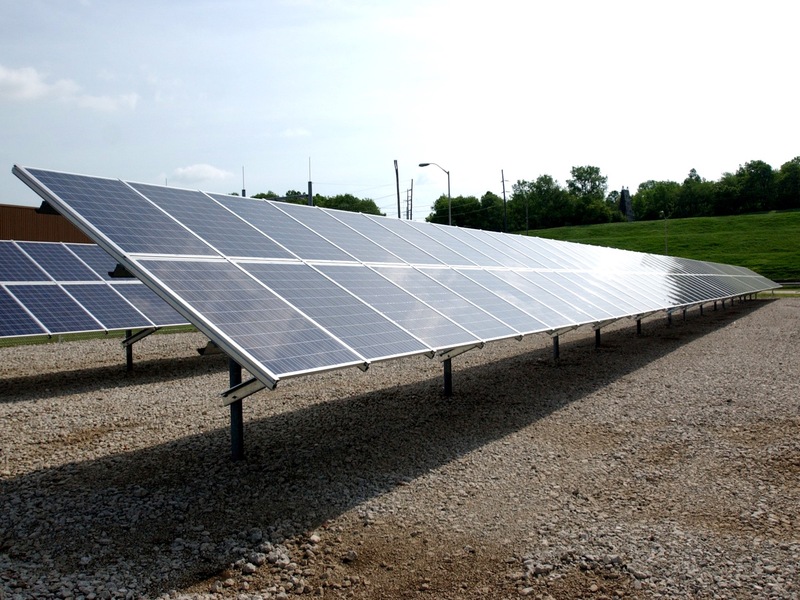 EPA’s annual Green Power Leadership Awards recognize the country’s leading green power users for their commitment and contribution to helping advance the development of the nation’s voluntary green power market. 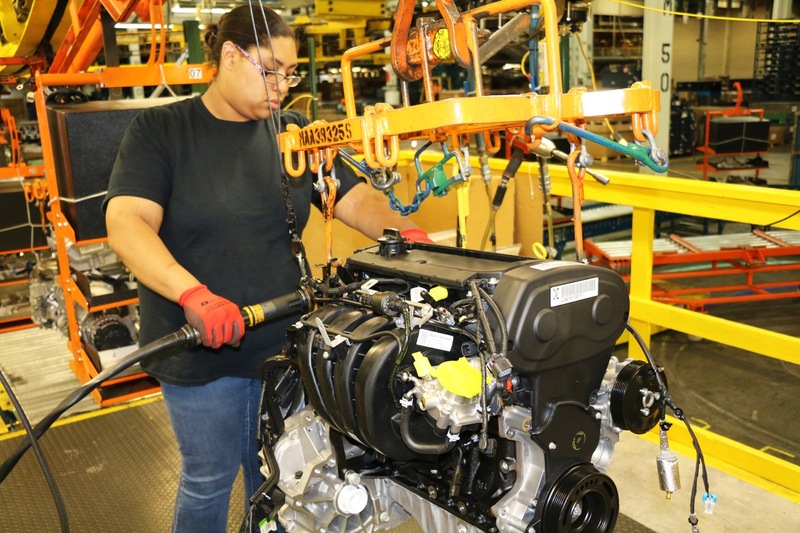 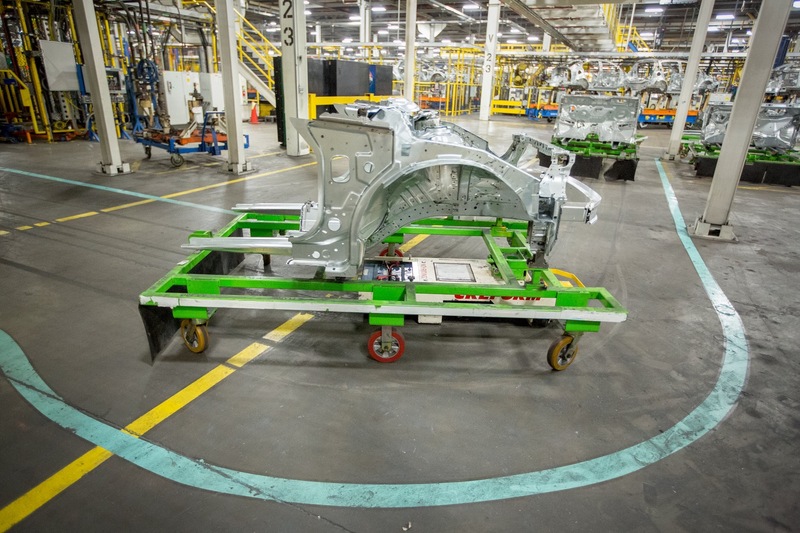 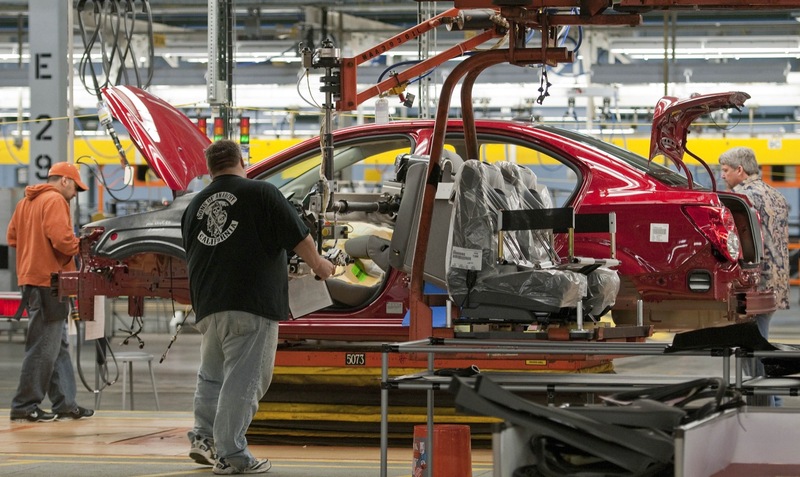 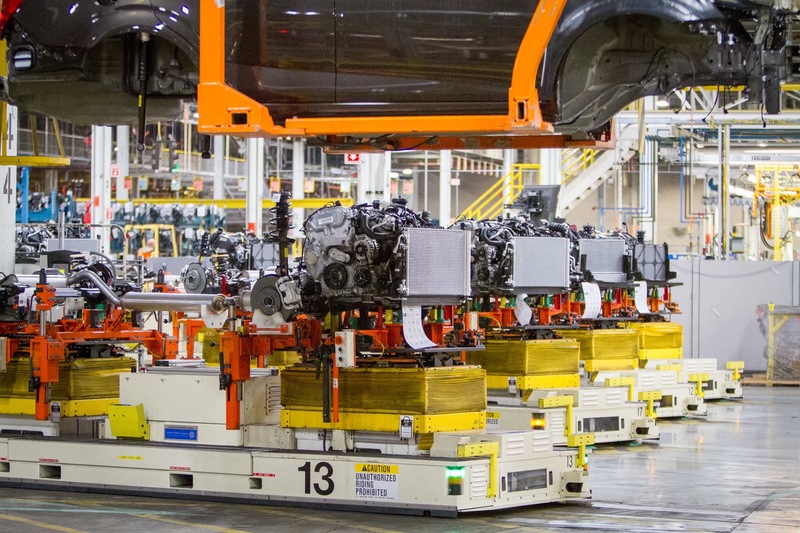 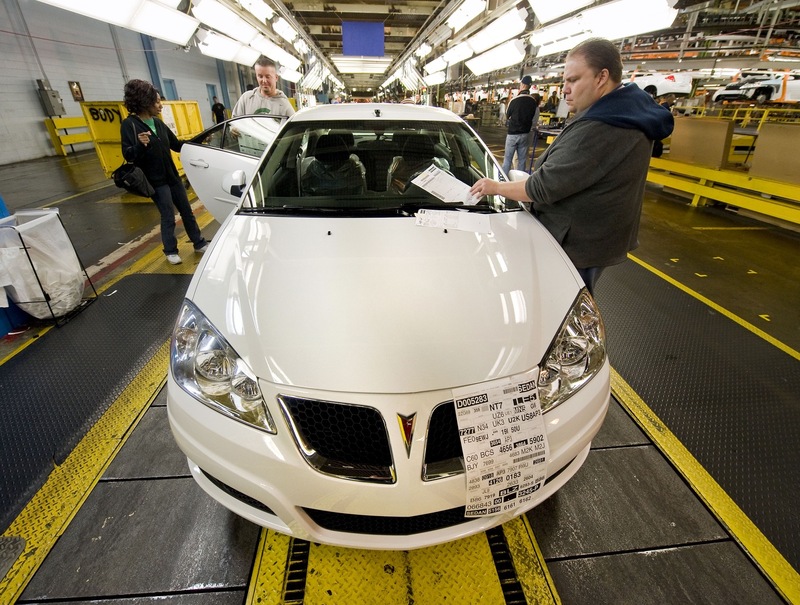 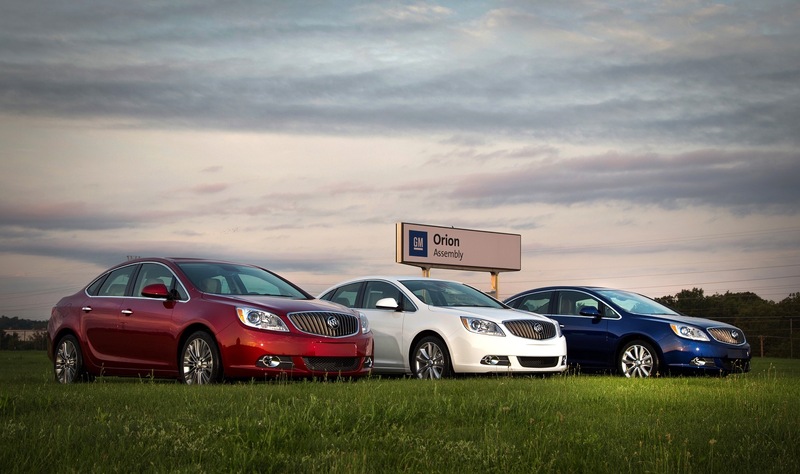 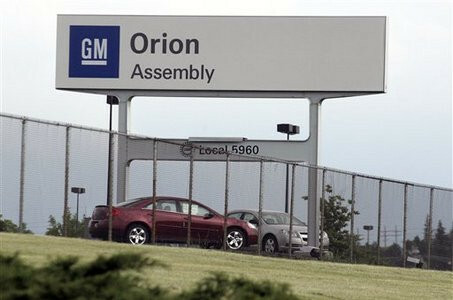 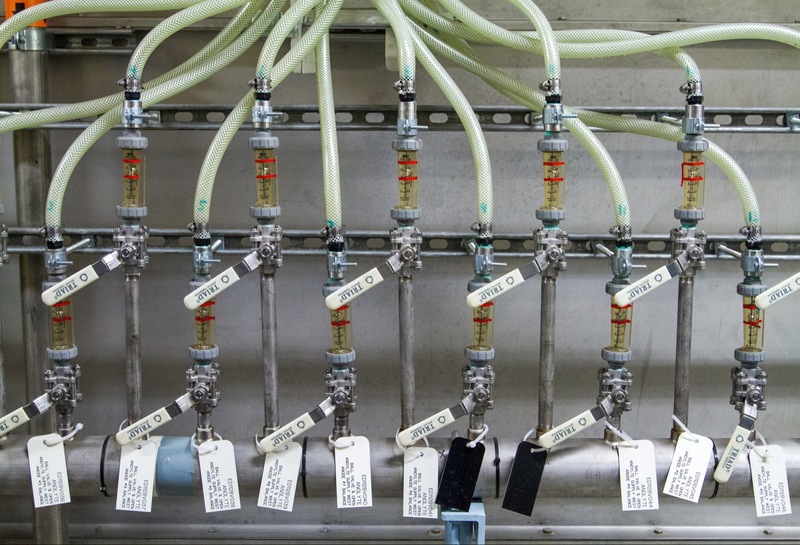 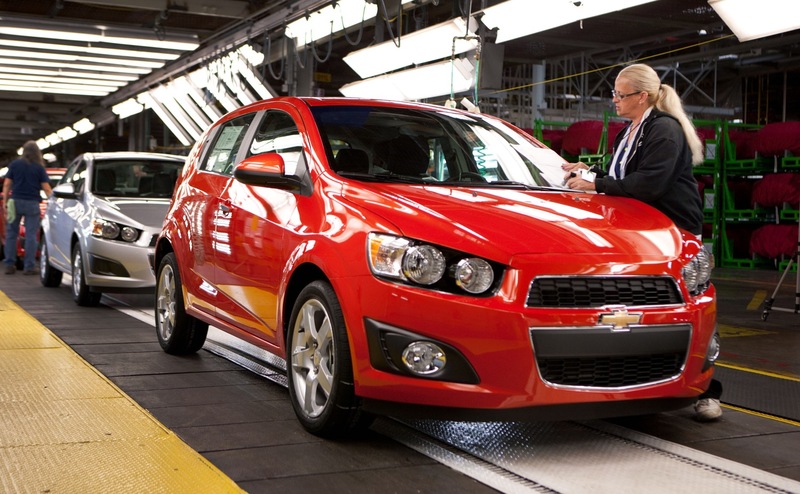 Follow this link for GM Orion plant news coverage.